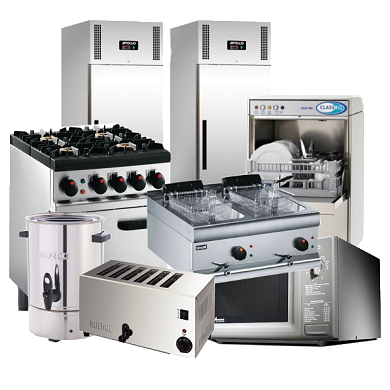 DM International Company is an internationally known and respected restaurant equipment distributor. We service large and small restaurants all over the globe. Feel free to give us a call at (215) 677-7733 with any questions, comments, or concerns. DM International is proud to be the exclusive distributor of these one of a kind pizza pans & lids. 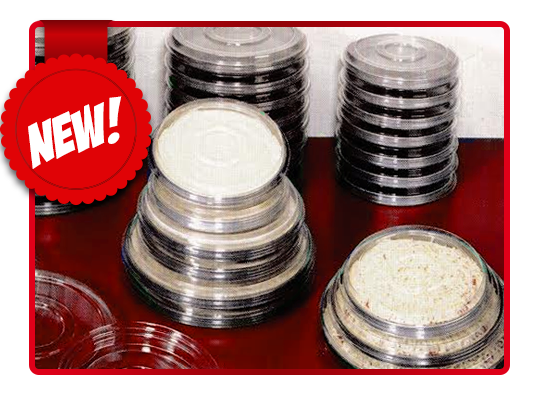 Call us to get started with your order of Pizza Pans & Lids today! 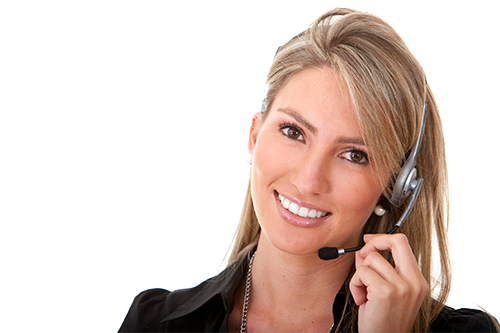 One of our experienced customer service representative is ready to help you with all of you commercial restaurant equipment needs. © 2017 DM International. All Rights Reserved.